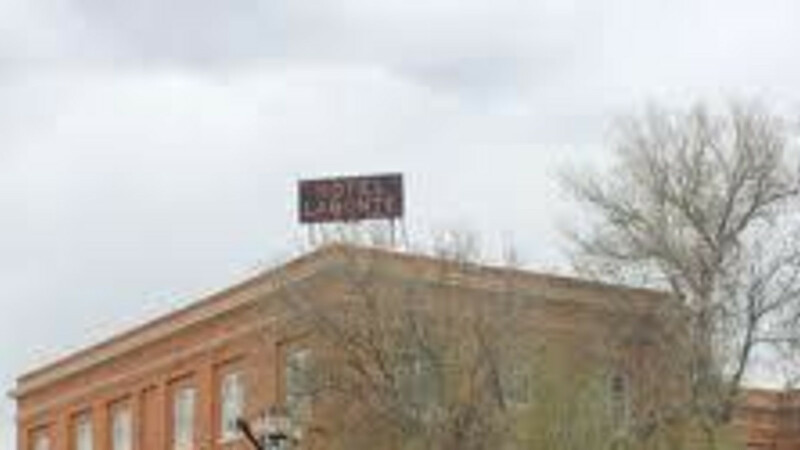 The historic Hotel LaBonte has been the center of downtown Douglas since 1914. Offering short and long term stays, it puts you right in the middle of all of the best attractions. 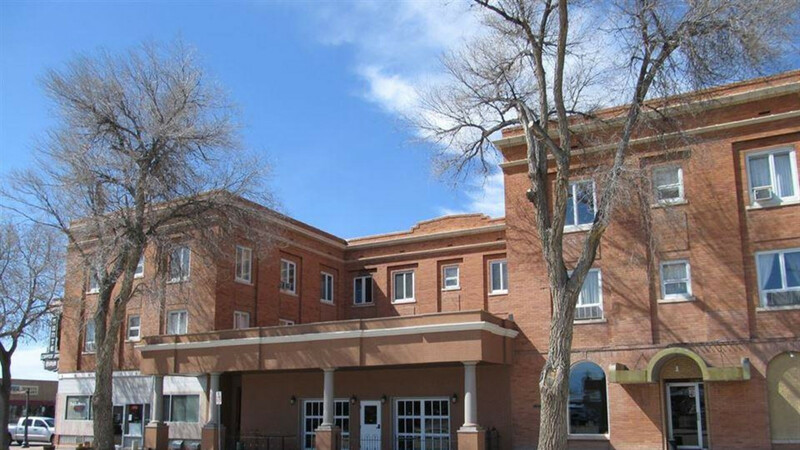 Walk to the State Fairgrounds, Pioneer Memorial Museum, Waterpark, Railroad Interpretive Center or just shop in downtown Douglas. Relax with a cocktail from the LaBonte Bar on our patio or have a great steak from the LaBonte Coffee Shop & Steakhouse Restaurant. We'll Meetcha At The LaBonte! Come help us celebrate our 100th birthday in 2014!!! Hotel LaBonte is a must, when visiting Douglas!